8). Invite a friend to the club to receive the lockers. 9). To receive the glasses enter the contest (the link is at the bottom of the page). It doesn't matter what answer you choose. 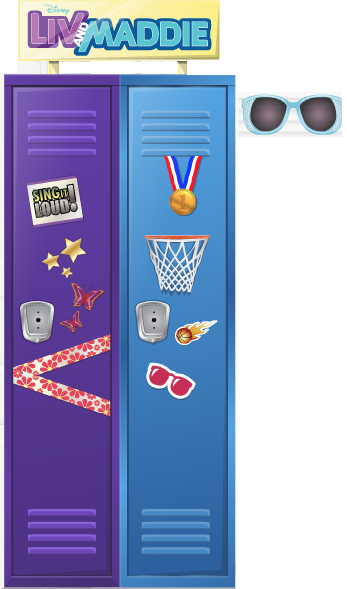 The lockers and sunglasses will be in a Liv and Maddie campaign bag in your suite!